This is absolutely the best thing since sliced bread ! My eyebrows have thinned with age & I could never get a good effect with a pencil. I was lucky enough to have my eyebrows done by the K Co team at the Dublin Horse show & I've never looked back ! I love my kit ! 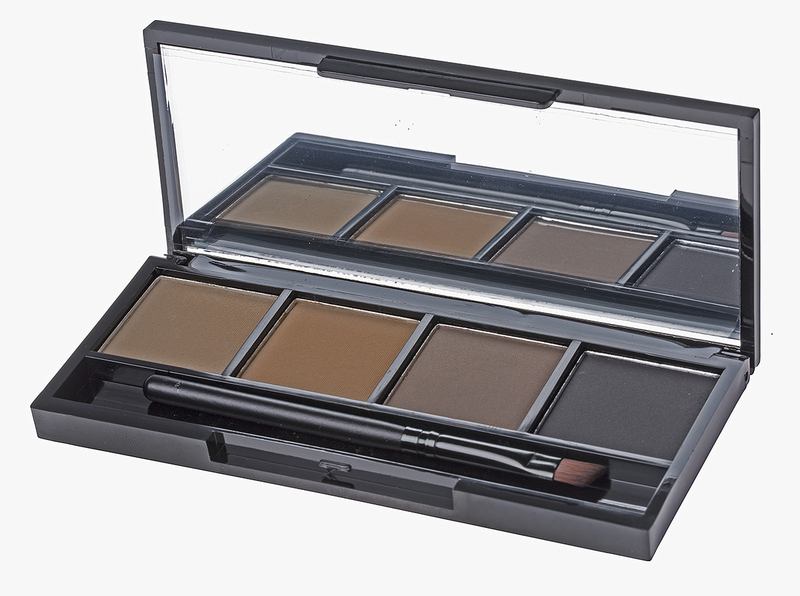 Fabulous natural neat eyebrows in seconds, and they last all day. Colour variety for day to night - everything you need. If I had to take just one thing from my make up bag to a desert island, this would be it !! !